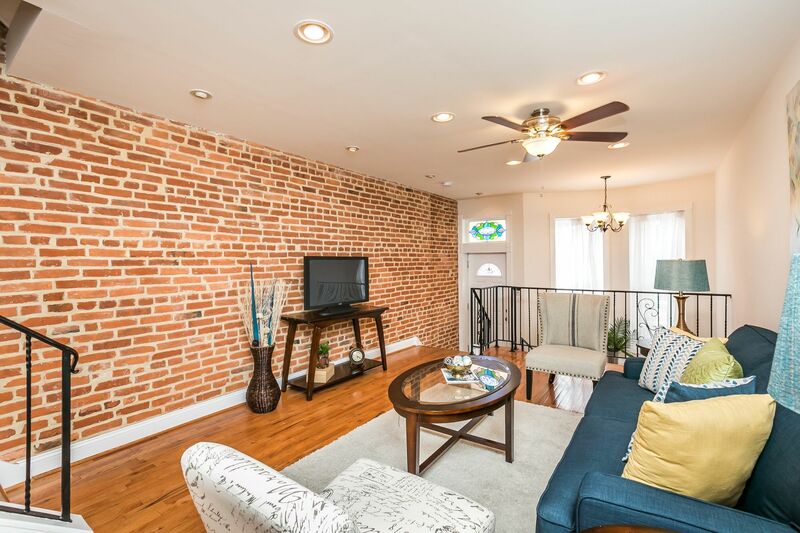 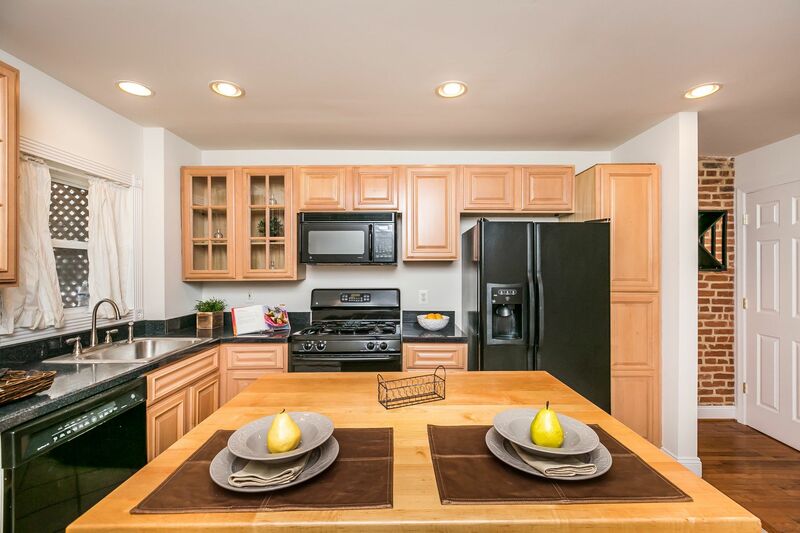 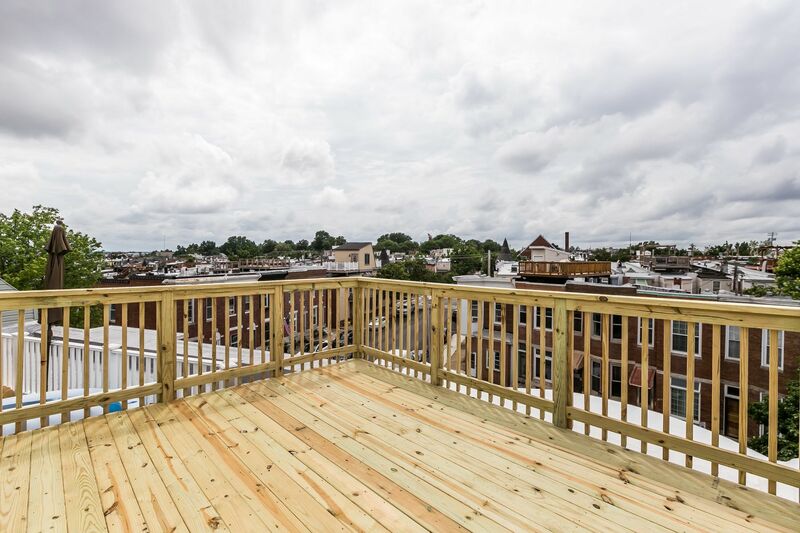 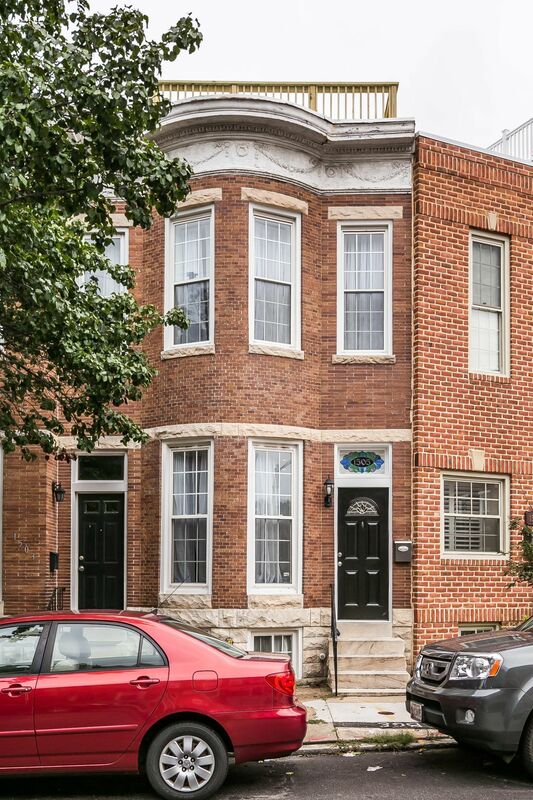 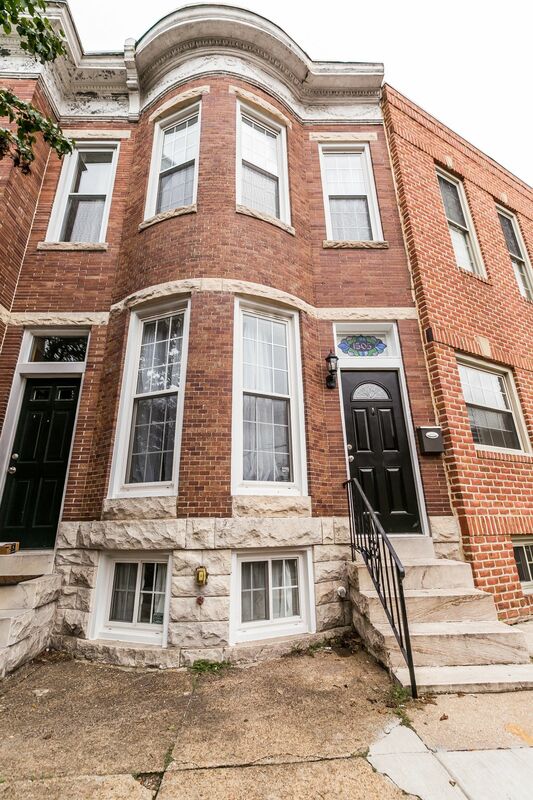 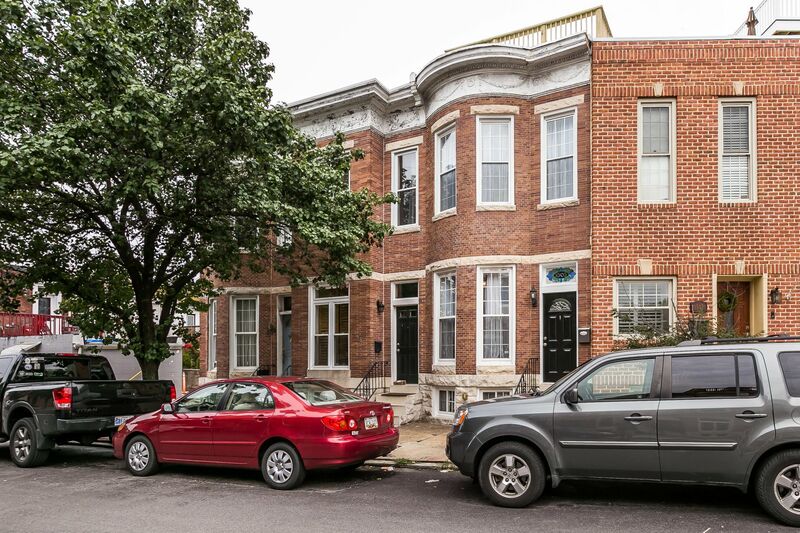 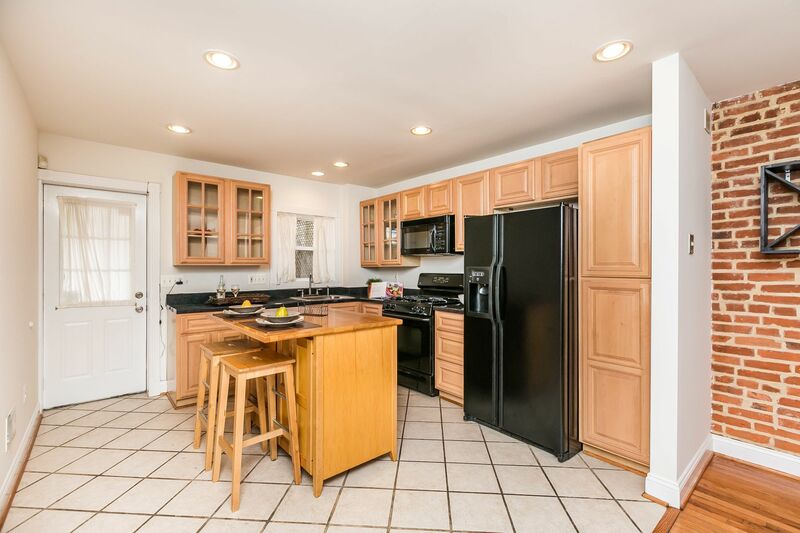 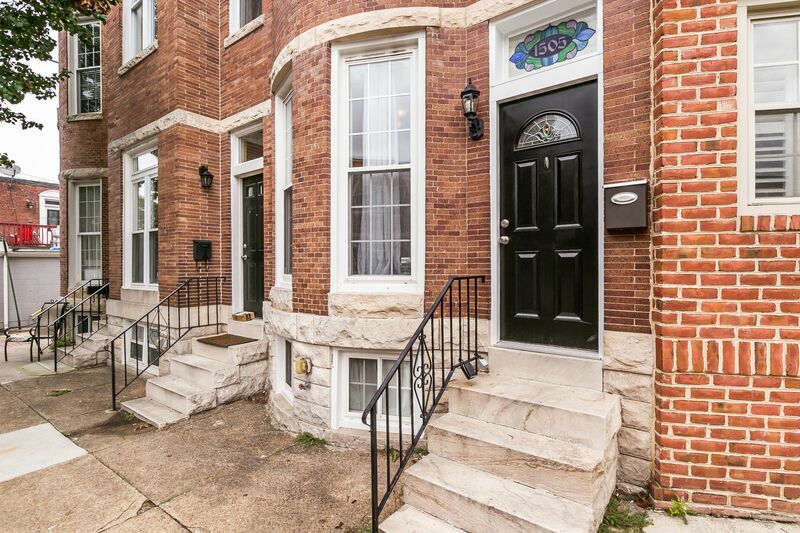 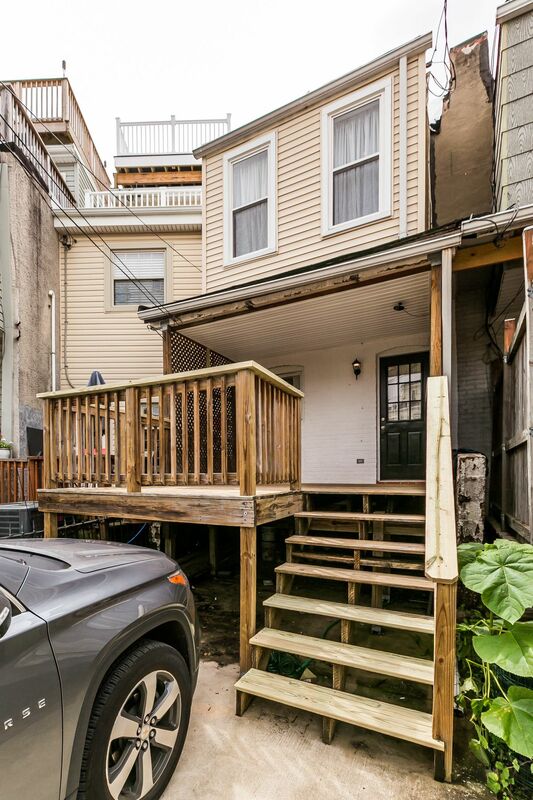 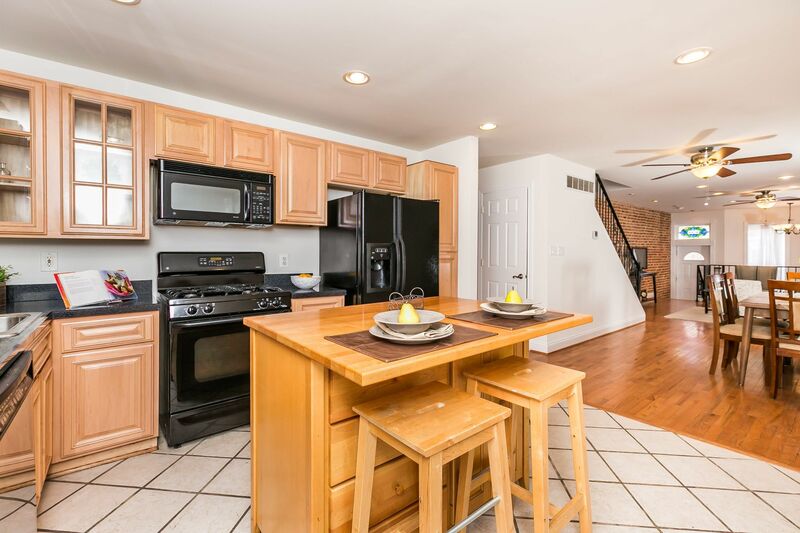 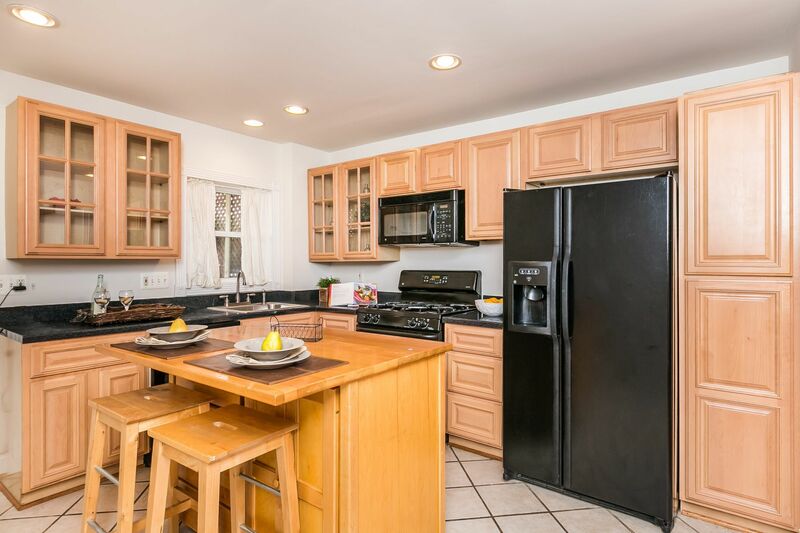 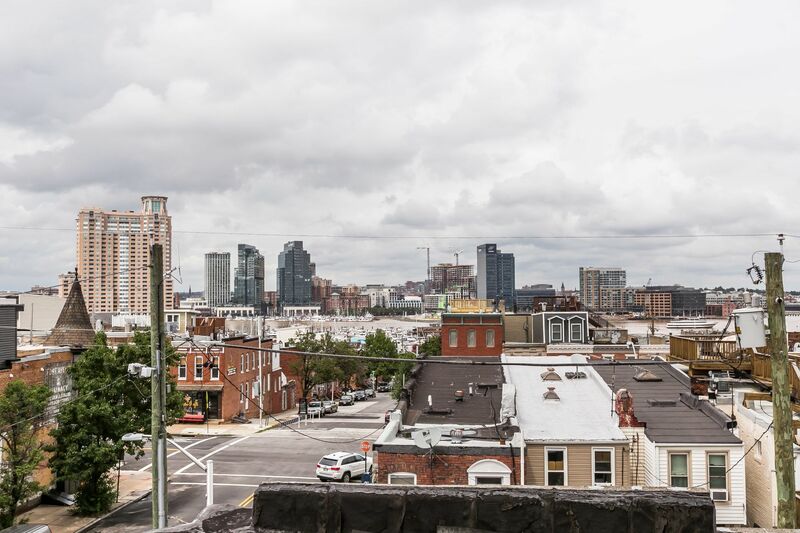 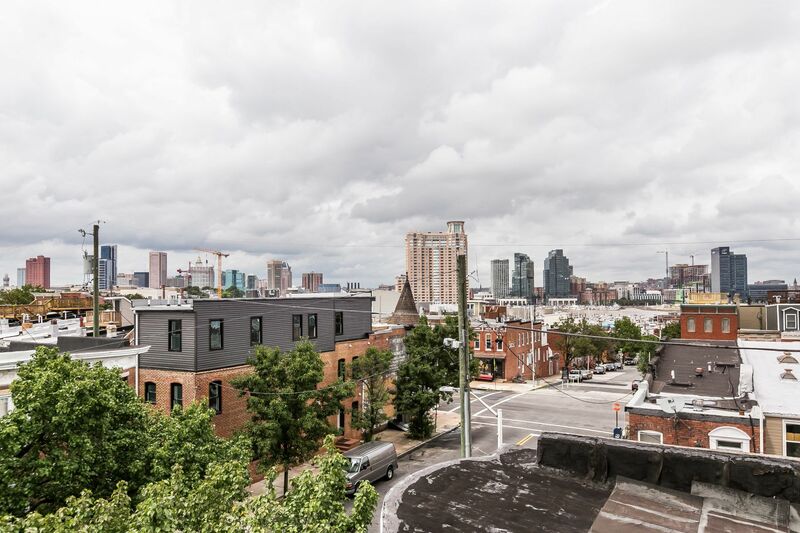 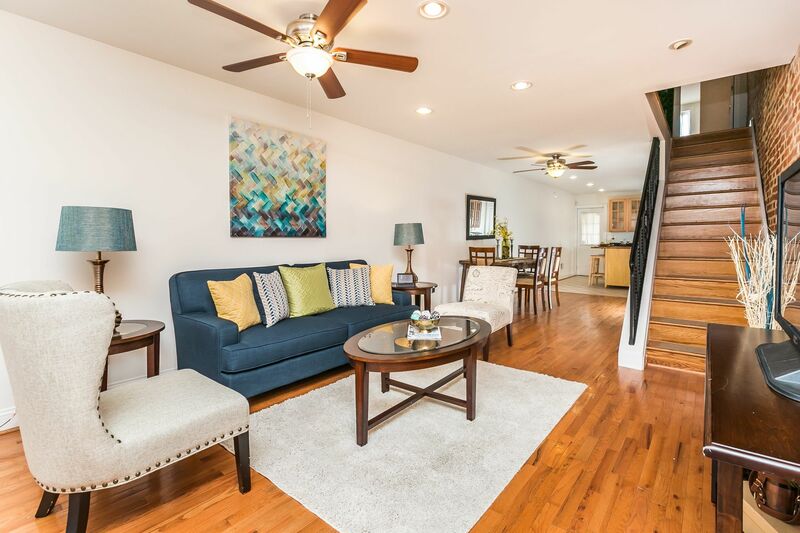 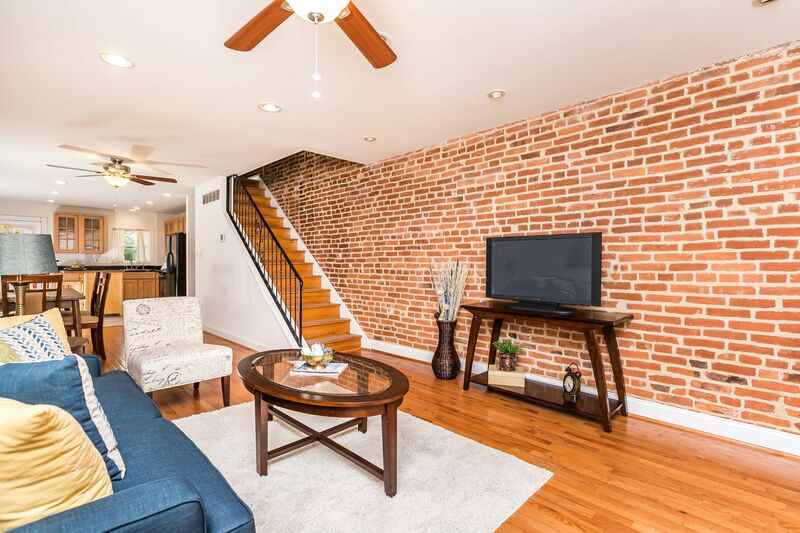 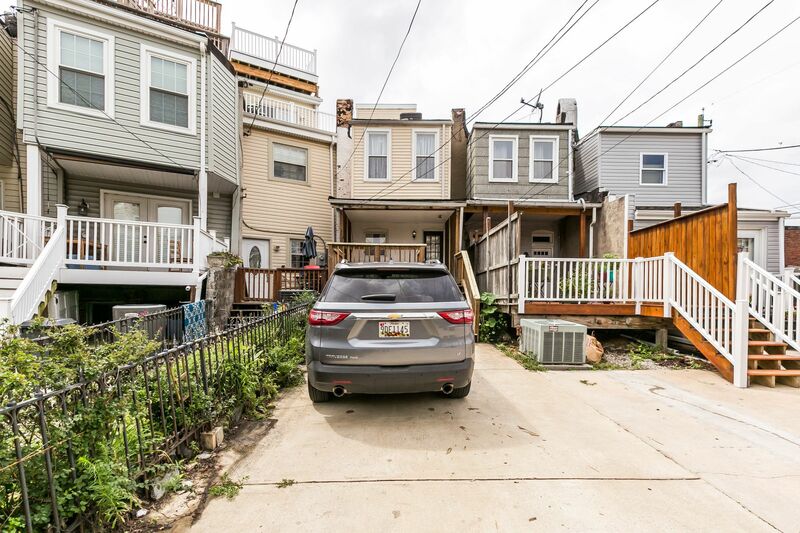 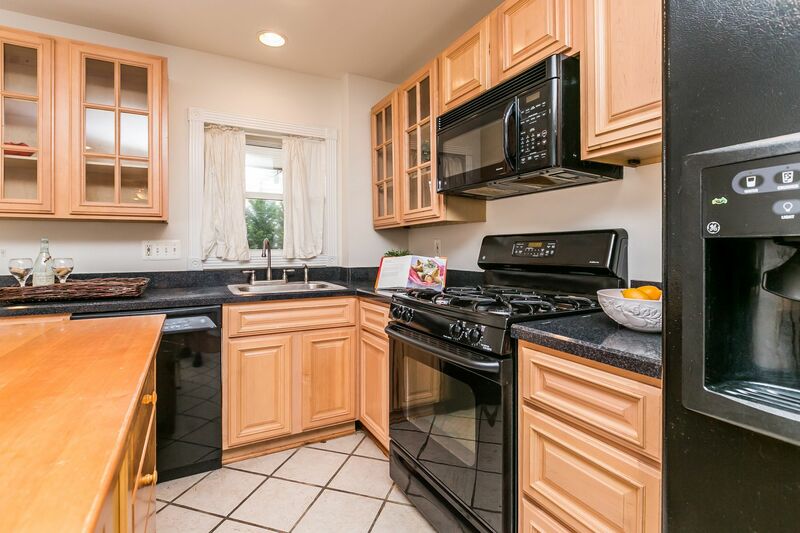 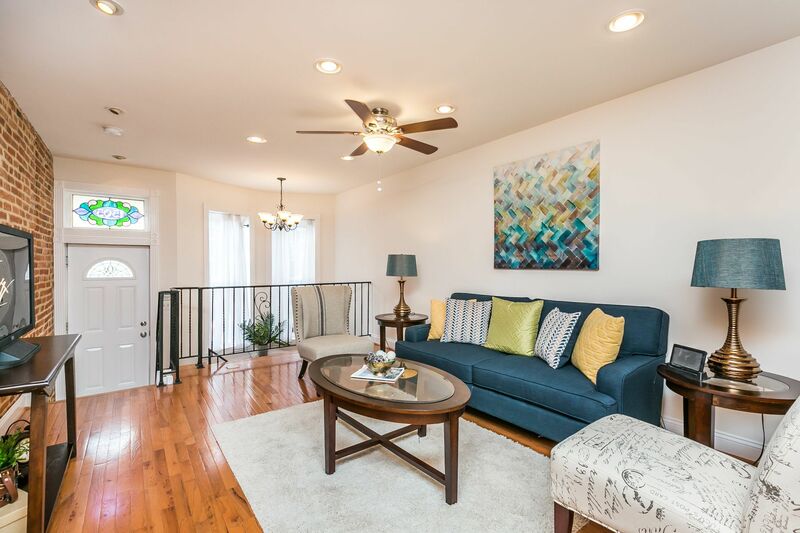 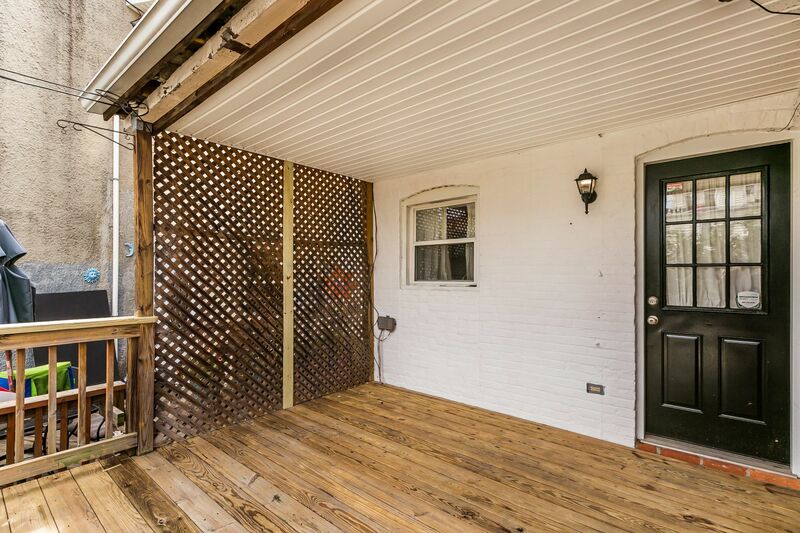 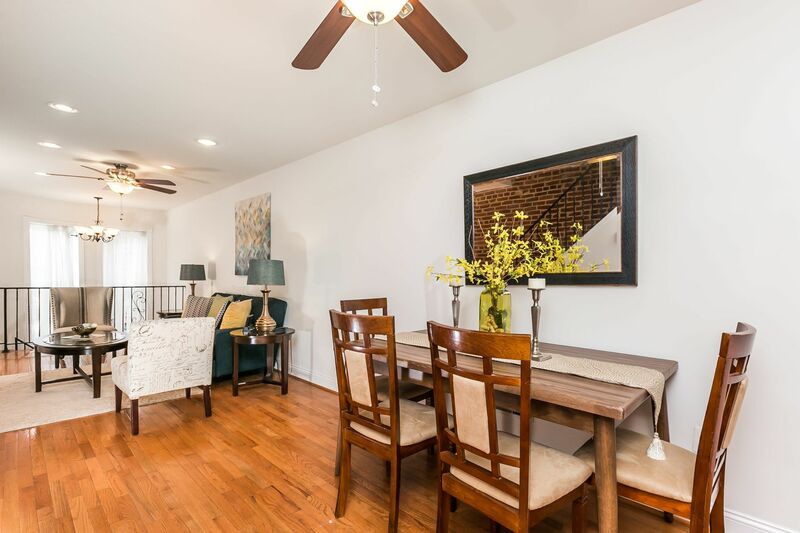 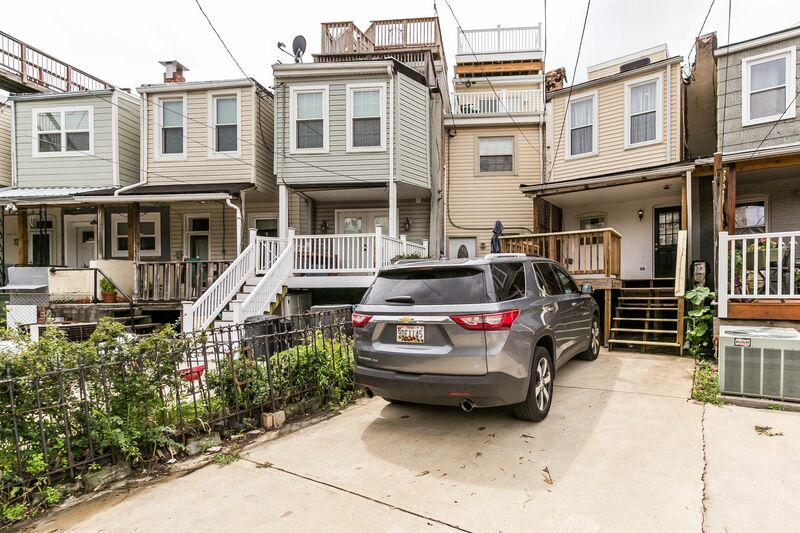 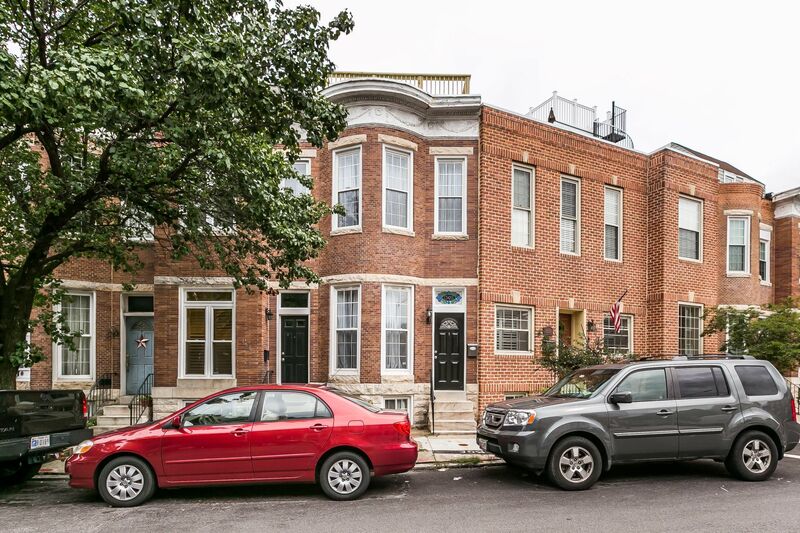 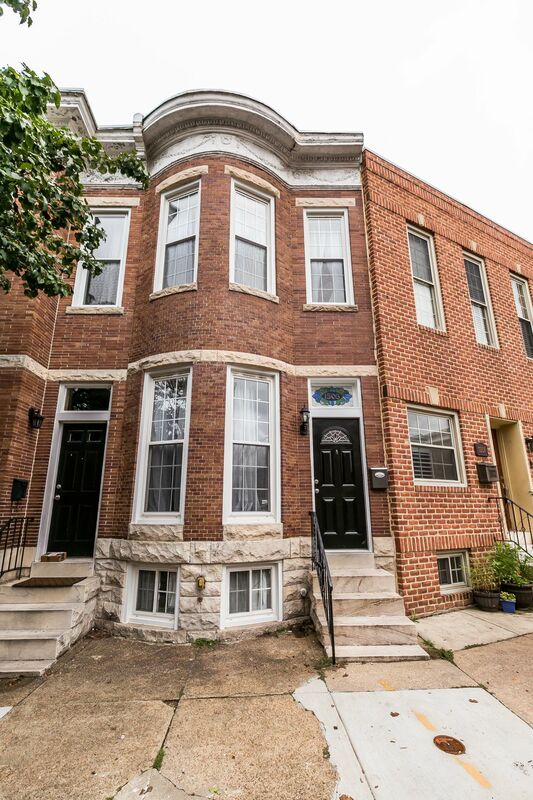 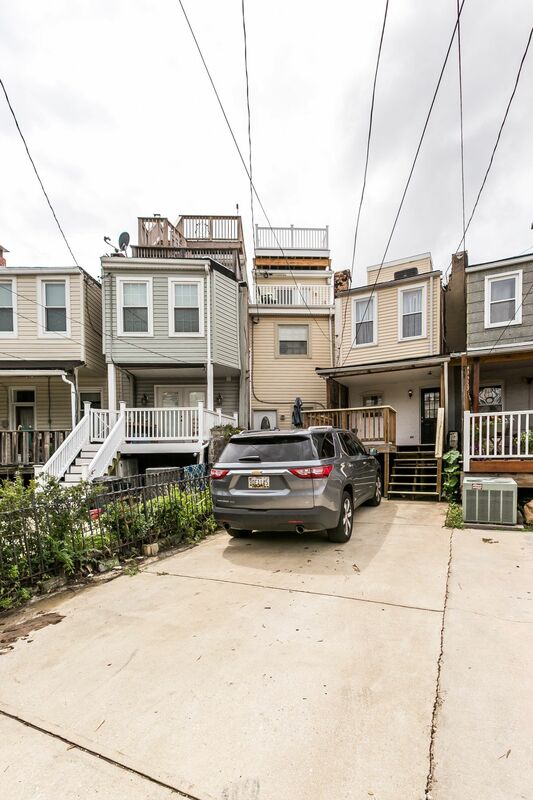 Beautiful Federal Hill home w/ 2-CAR PARKING & multiple decks! 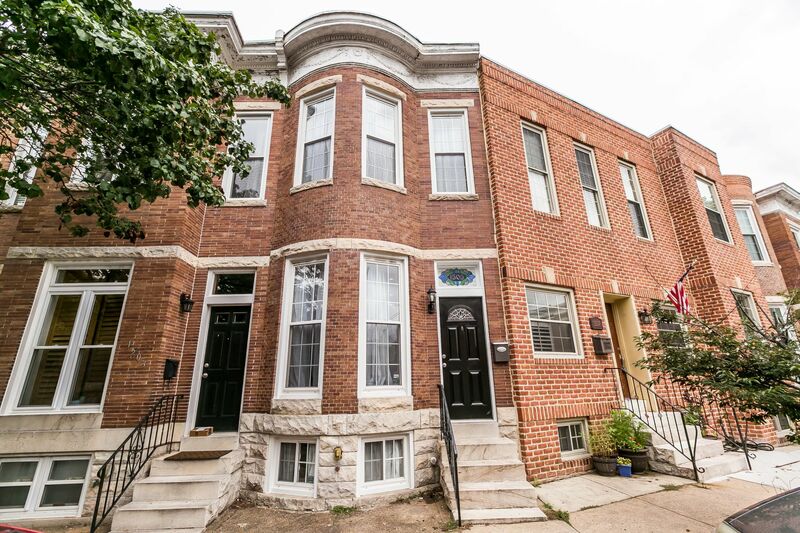 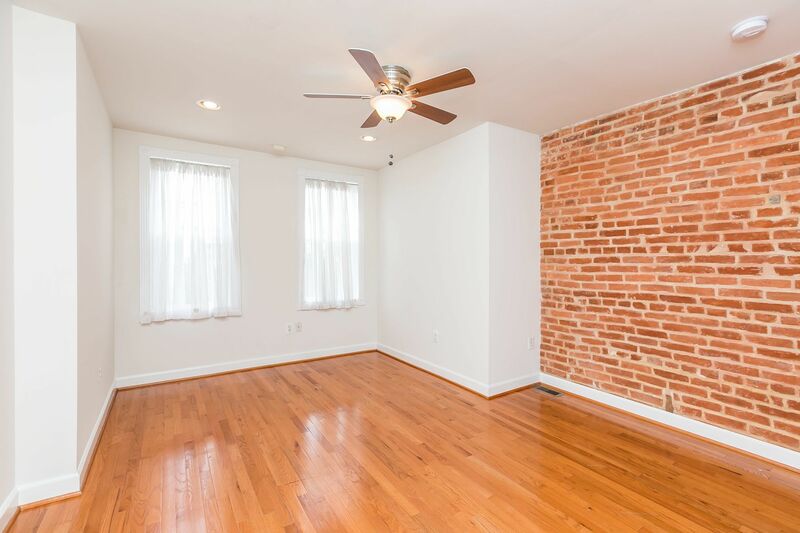 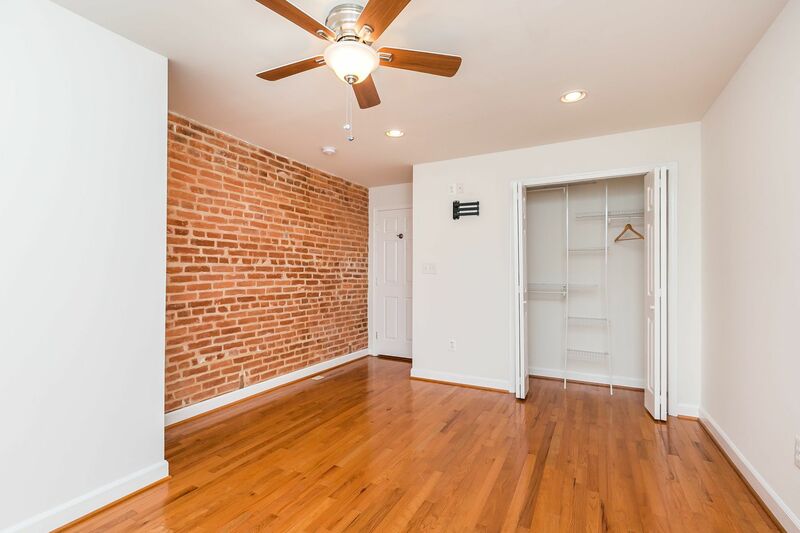 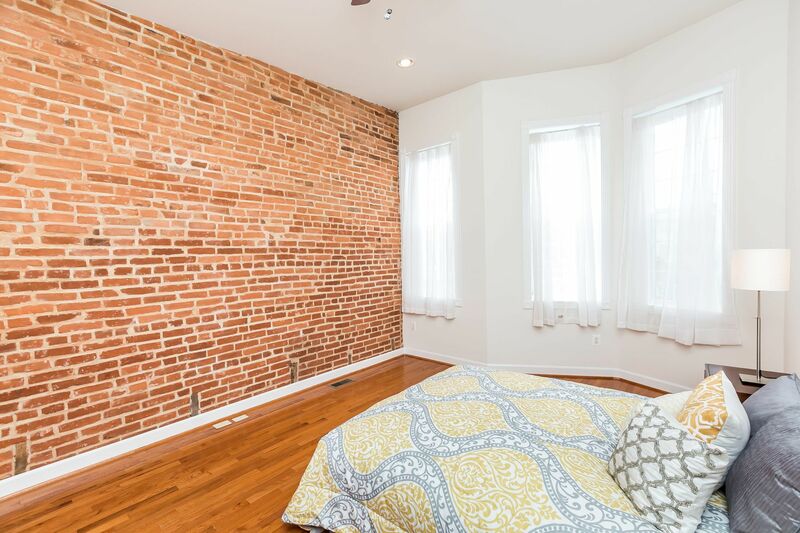 Spacious living room, separate dining room w/ wood floors, exp brick, kitchen has tons of cabinet space & door to rear deck & 2-CAR PARKING! 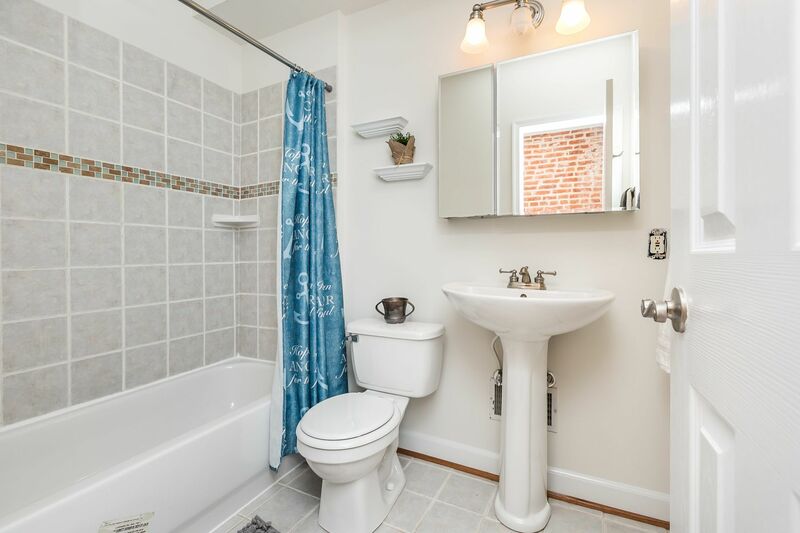 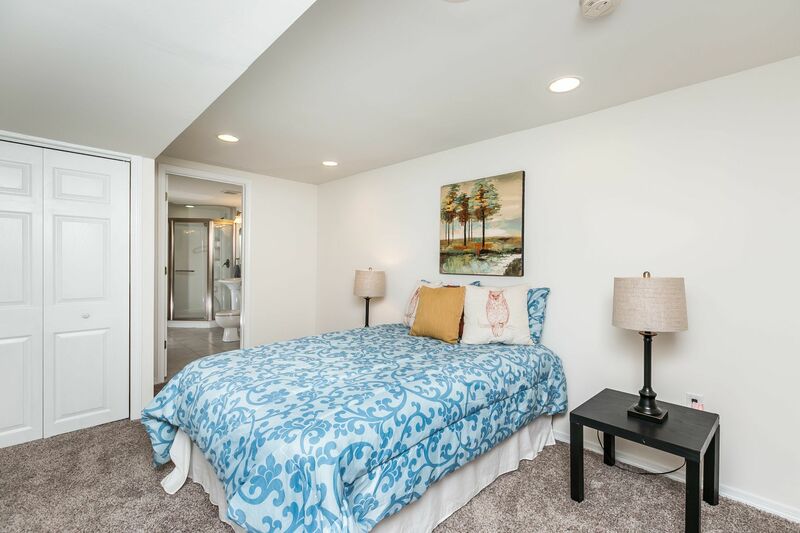 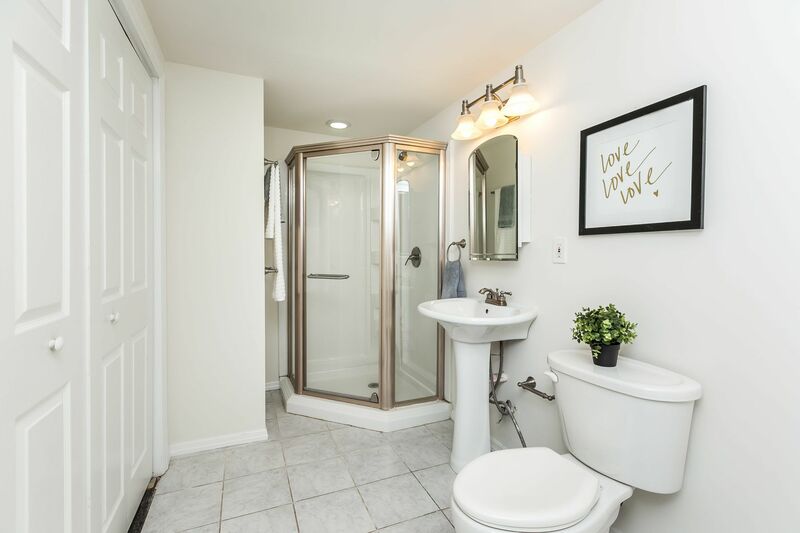 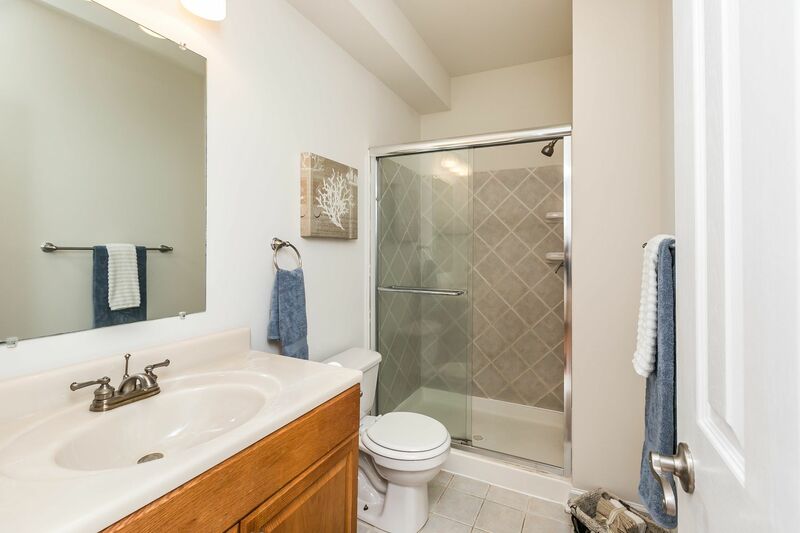 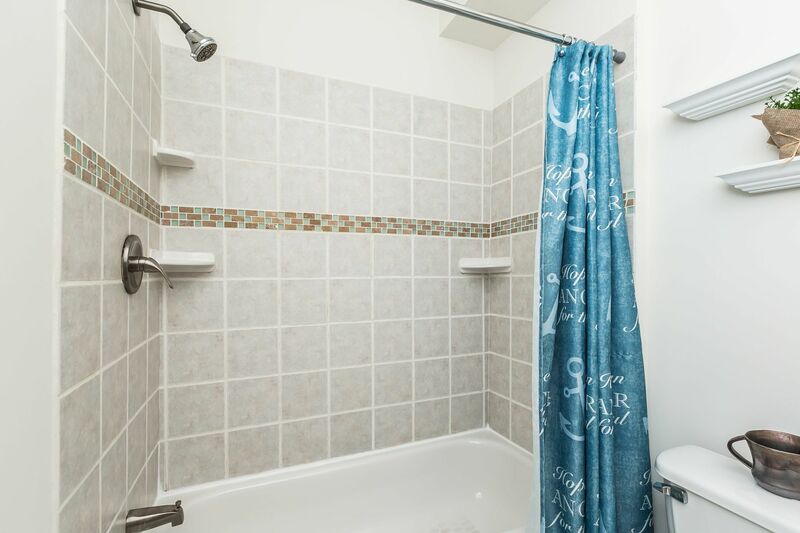 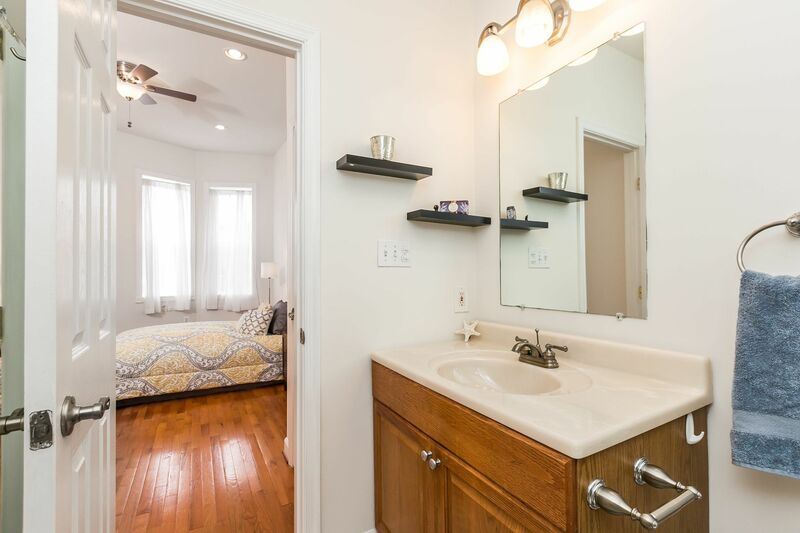 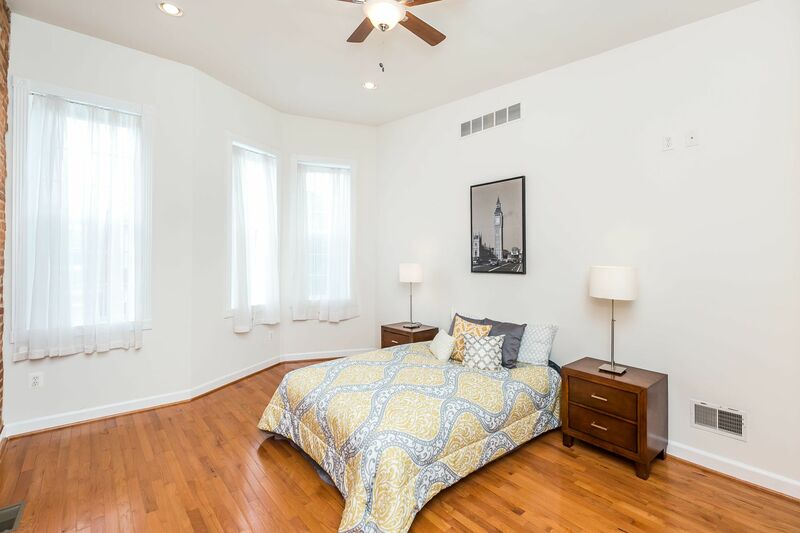 2nd floor has master bed w/ full bath, 2nd bedroom & full hall bath. 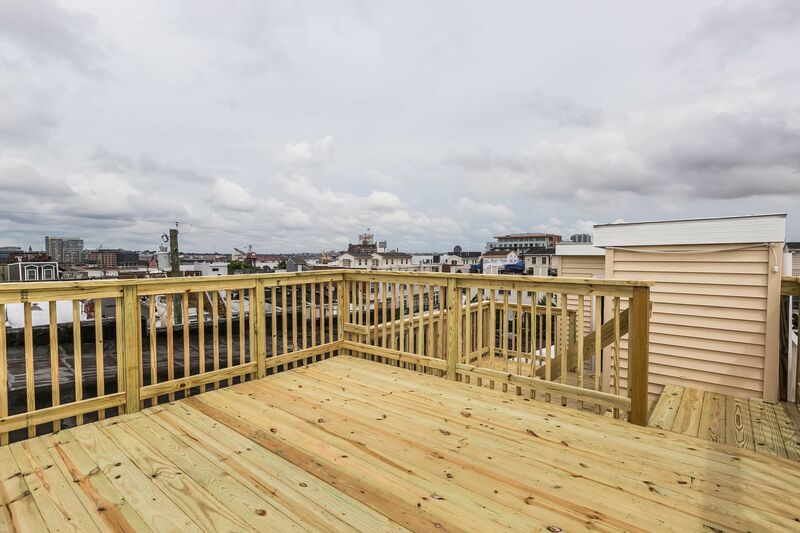 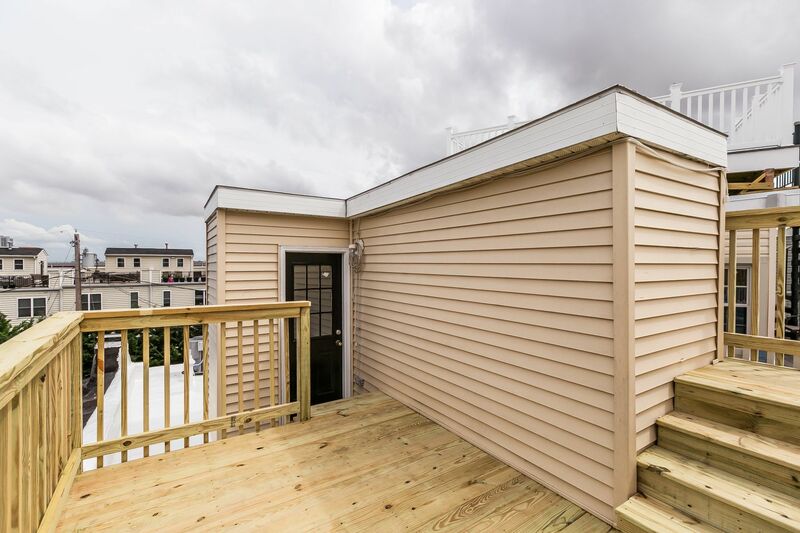 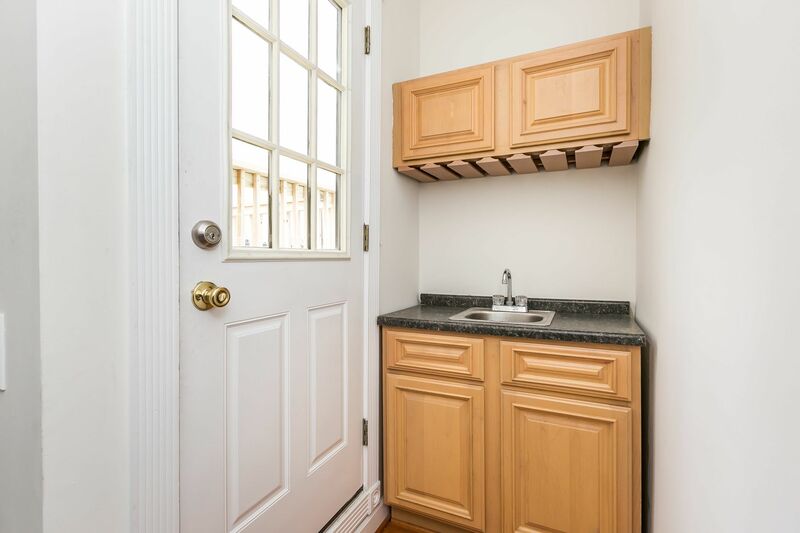 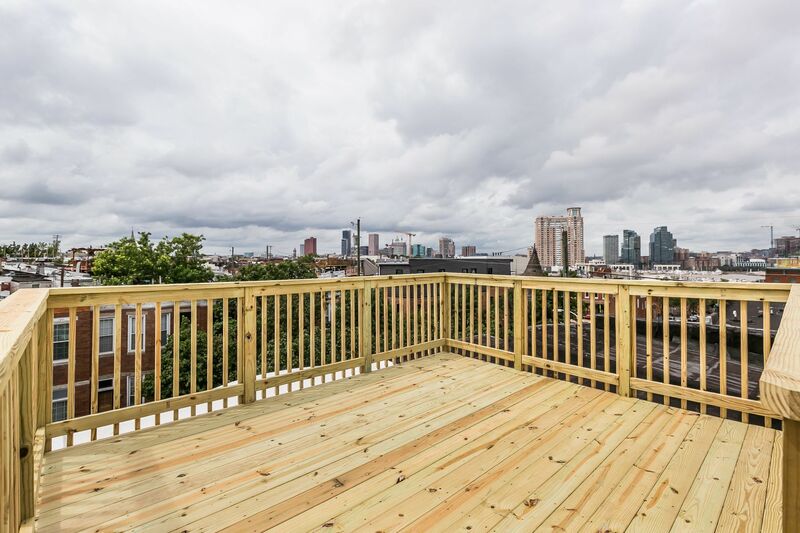 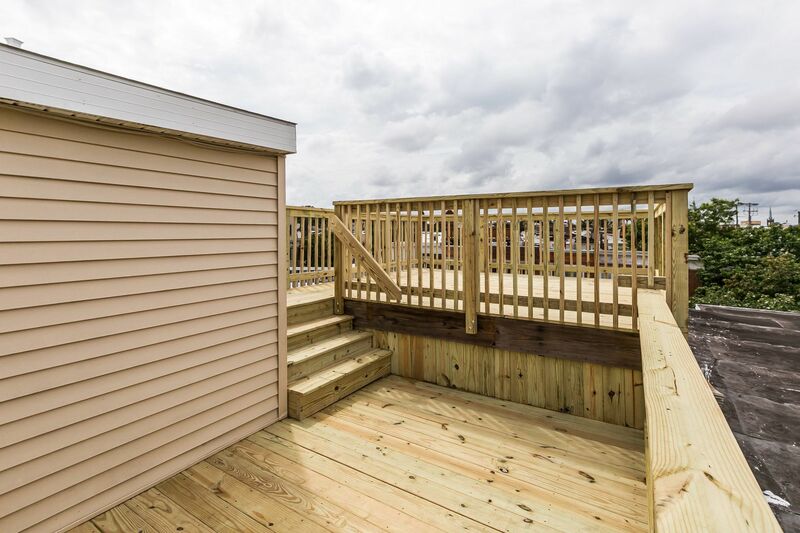 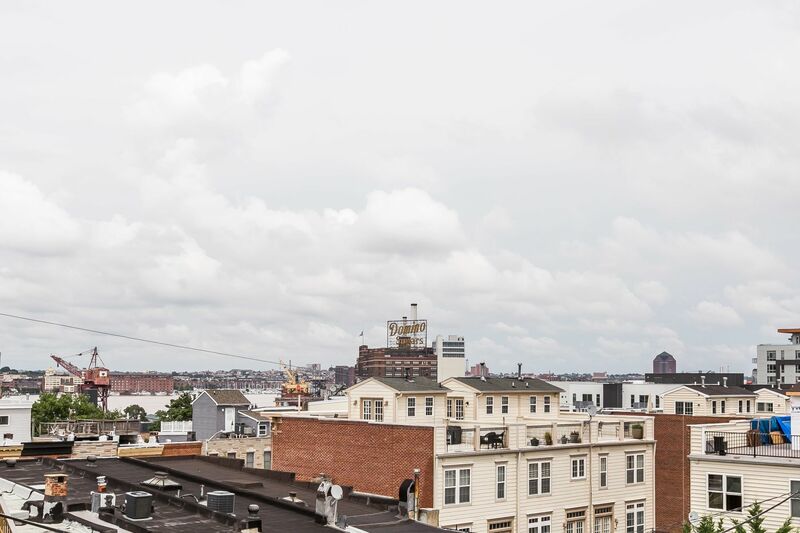 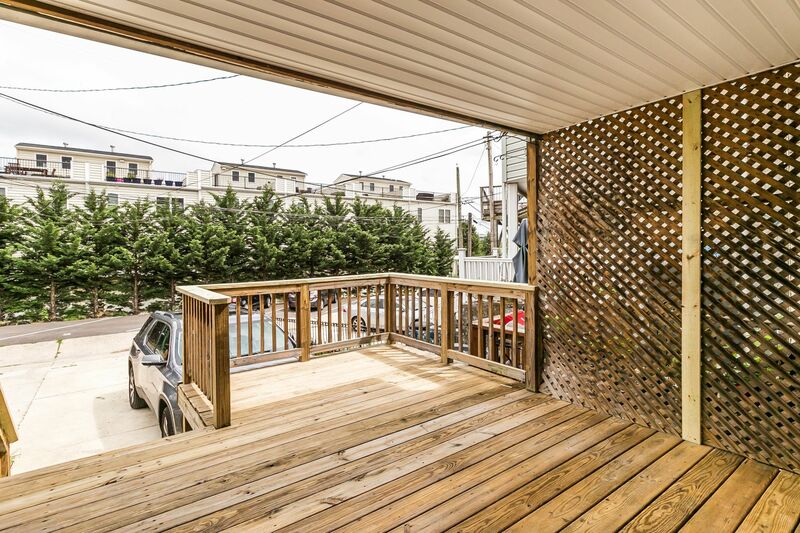 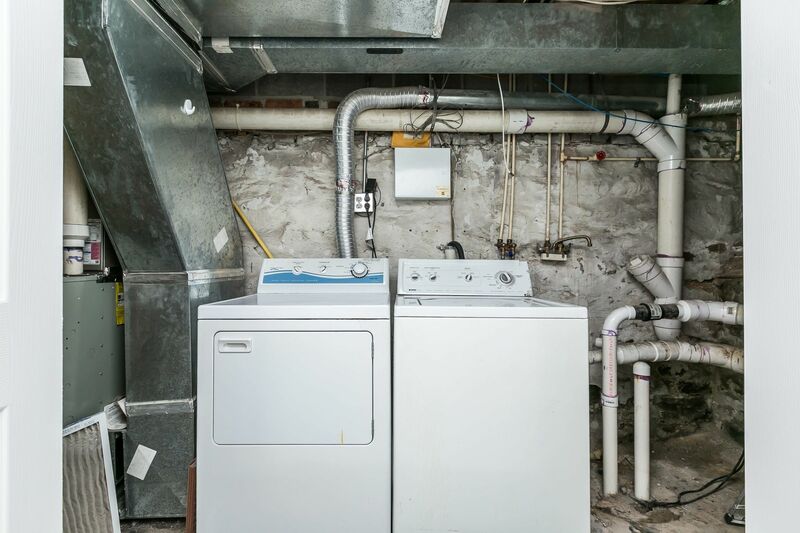 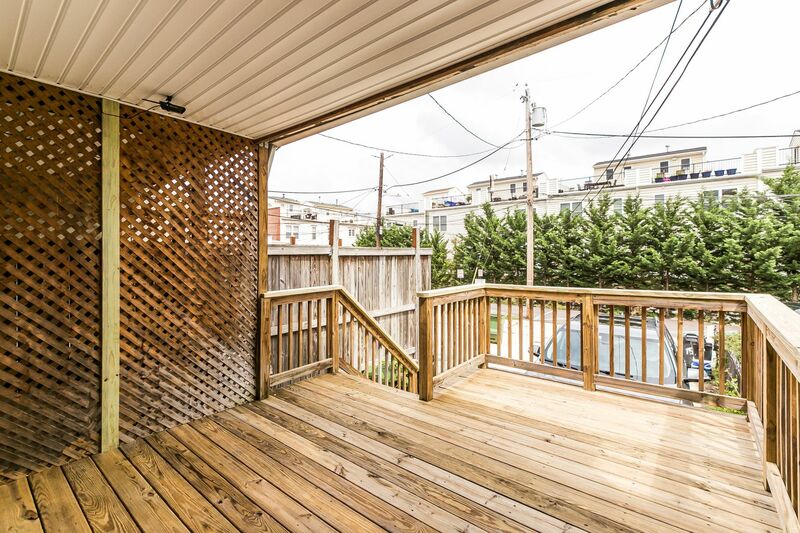 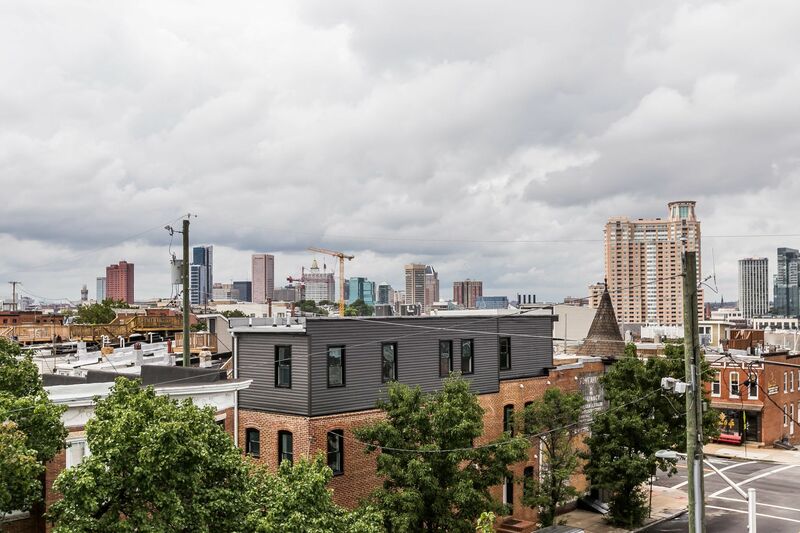 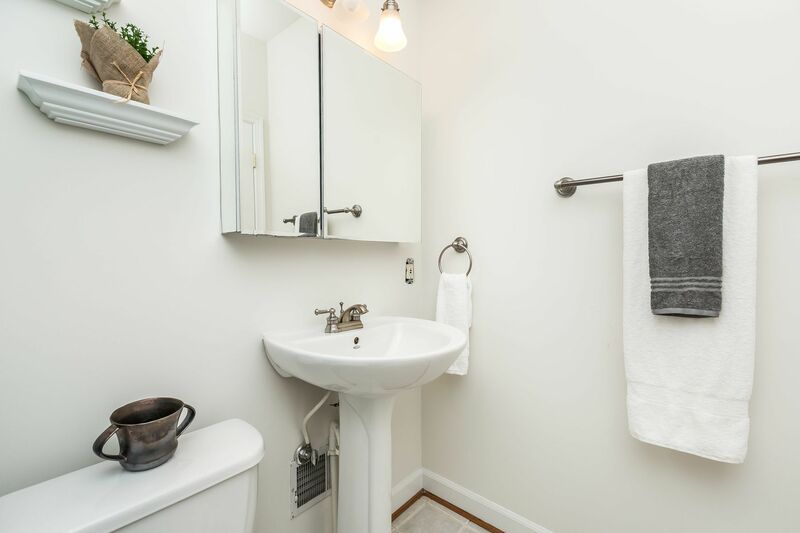 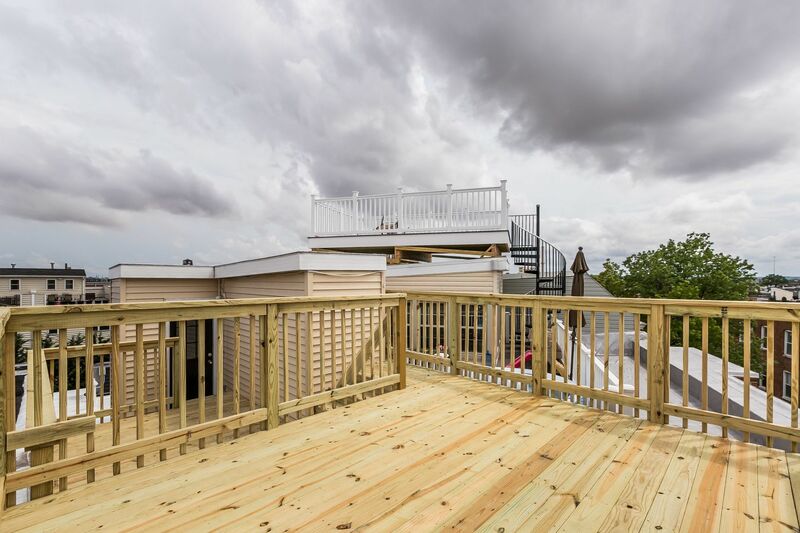 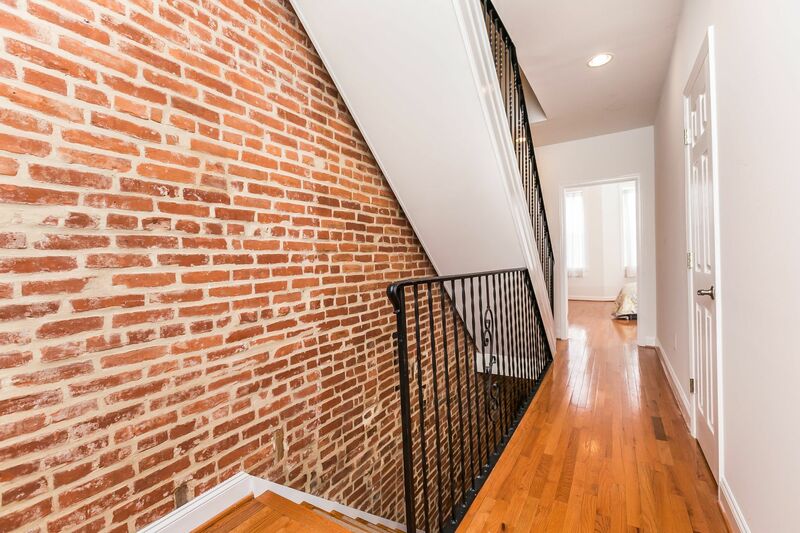 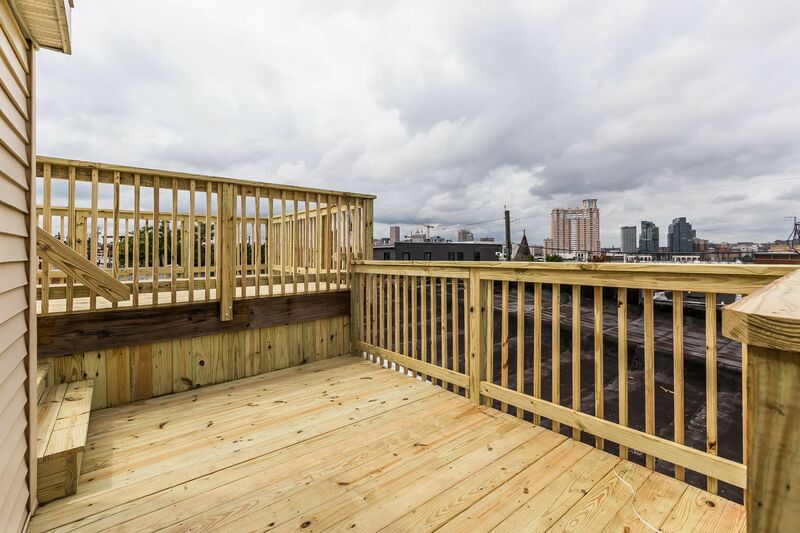 Inside stairs to wet bar & 2 roof decks w/ city & water views! 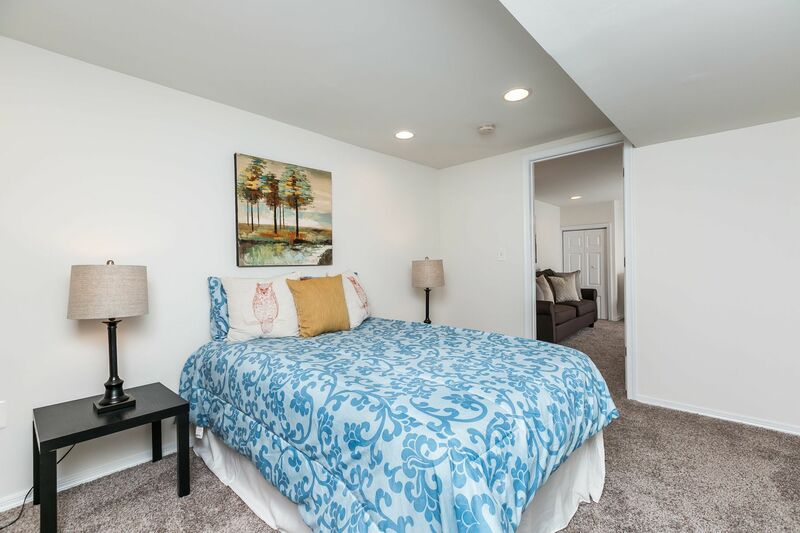 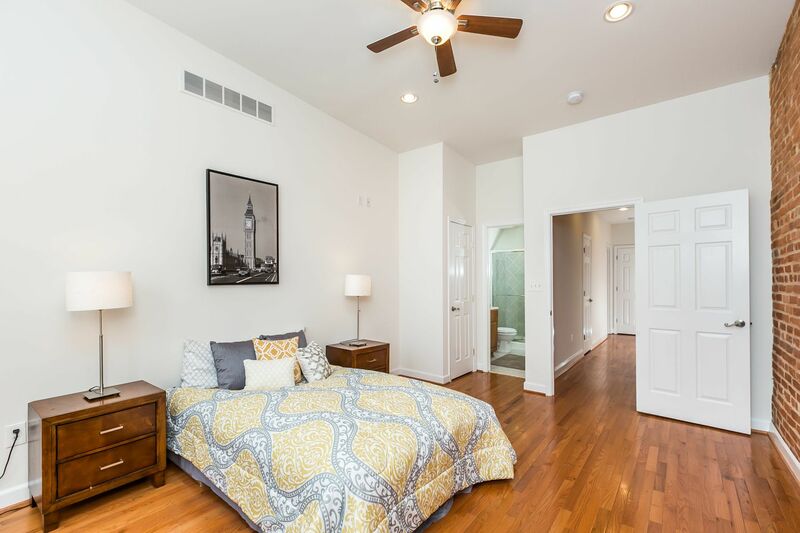 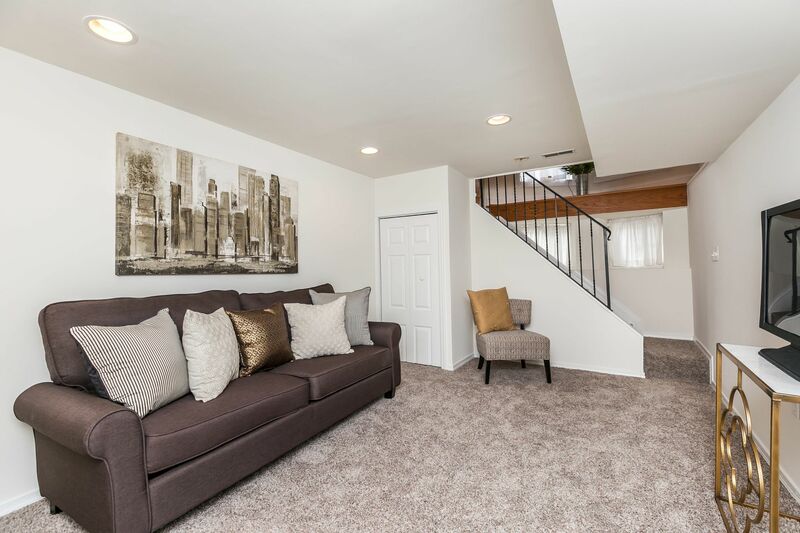 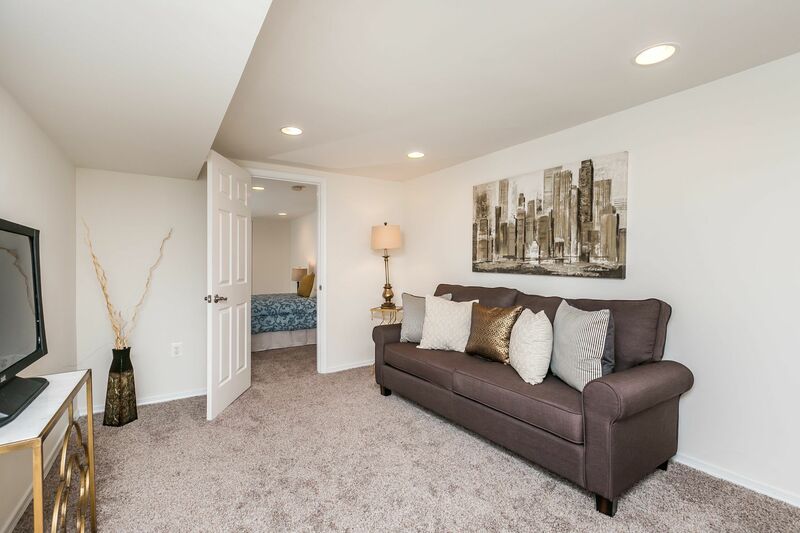 Fully finished LL w/ living room, bedroom & full bath!